Take in a flick while staying with us. Includes two tickets to Movie Lounge per stay. Includes luxury king suite with a bottle of sparkling juice and box of chocolate for romantic evening. Book now and let us help you shop 'til you drop. Includes a $25.00 gift certificate per stay. Going to the Arkansas-Oklahoma State Fair? 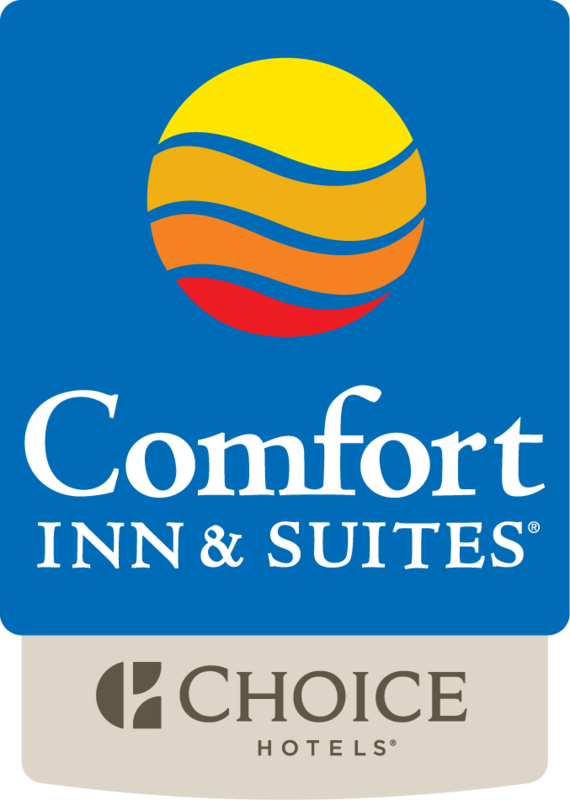 Stay with Fort Smith's award winning Hotel. Reserve your room below to receive the special fair rate!